Philip Miller is a journalist and writer. His novels are All The Galaxies (2017, Allen and Unwin) and The Blue Horse (2015). His poetry has been published in Gutter, Structo, Riggwelter, Eyeflash, Roanoke Review, The Island Review, Northwords Now, Valve Journal, Black Napkin, Bottlecap Press, and the 2014 Fish Anthology. Born in 1973, he grew up in County Durham and lives and works in Edinburgh. He has been Arts Correspondent for The Scotsman, The Sunday Times in Scotland, and is currently Arts Correspondent of The Herald. 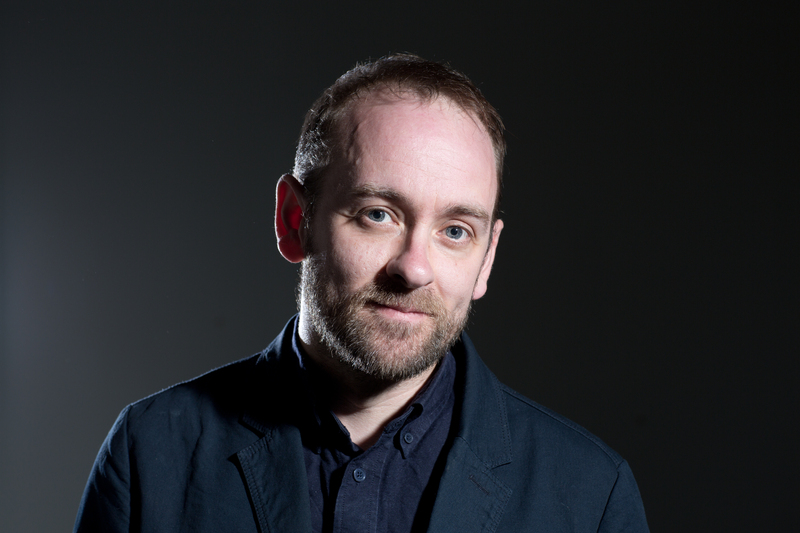 He has twice been named Arts Writer of the Year at the Scottish Press Awards.